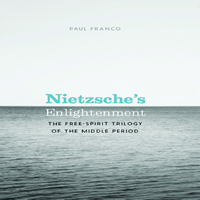 more favorable attitude toward reason, science, and the Enlightenment, thus marking a sharp departure from Nietzsche’s earlier, more romantic writings and differ in important ways from his later, more prophetic writings. ISBN-13: 9780226259819. Published by University of Chicago Press, 2011.